VETIVER OIL, JAVA- Base note, woody, green, earthy and herbal. 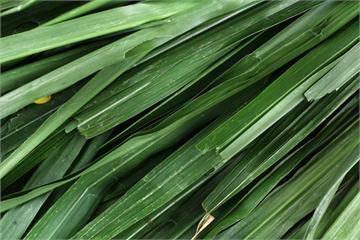 Vetiver imparts green woody soft notes. It is extremely close to the actual vetiver root in aroma, but with a cleaner and more refined impact. A must-have for all perfumers. Vetiver blends well with grapefruit, lavender, jasmine and ylang-ylang. Olfactory DescriptionWoody earthy character with mellow smoky green tones. The smell of deep Sunny autumn. The roots of the trees in the forest, covered with fallen leaves, under the action of humidity and heat starts to evaporate the smell like this. This is a very pleasant vetiver. Very round, woody and earthy, like walking through a dried out forest during the winter season. Some other vetivers can be harsh or super smoky, but not this one.